Everyone at our practice is committed to providing you with the very best in dental healthcare. Our dental team brings a wealth of experience to the practice and have individually obtained high standards of professional qualification. The General Dental Council (GDC) is the regulatory body of the dental profession in the United Kingdom. Their address is 37 Wimpole Street, London, W1G 8DQ and their telephone number is 020 7887 3800. Our dentists and staff adhere to the regulations governing the profession by the GDC as set out in their publication "Standards for the Dental Team". You can find out more about the GDC on their website www.gdc-uk.org. Jenny qualified as a GDP in 1995 in Gothenburg Sweden. 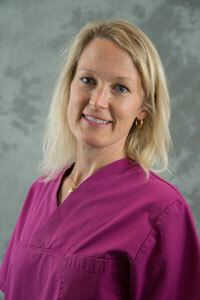 She worked in the north of Denmark from 1996 to 1998 providing general dentistry to children and the elderly. Jenny moved to England in 1998 and has since then worked in Torbay. She started working at this practice in Decemeber 2012 and had the pleasure of taking over the business in December 2014. Jenny believes highly in preventative dentistry and has enrolled the practice under the MCSAS scheme ( Mouth Cancer Screening Accreditation Scheme). Richard moved to England in 1998 and has since then worked in Torbay. He started working at this practice in July 2018 alongside his wife Jenny. 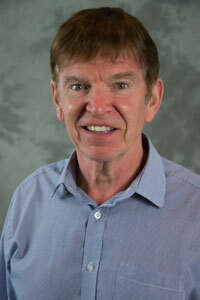 Richard has more than twenty five years experience in Orthodontics. Which has helped many people,both teenagers and adults in Torbay by achieving nice straight teeth and a bright smile! He qualified in Bristol University but has spent most of his career in practice in Torquay. 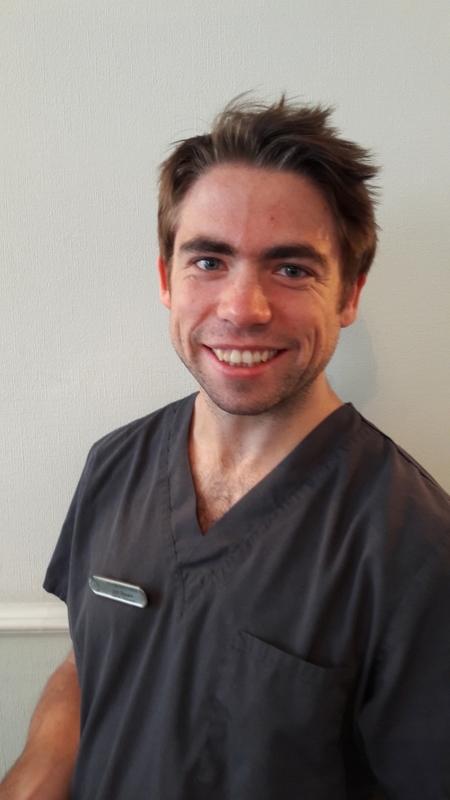 Jonathan is our friendly hygienist who qualified with a Diploma in Dental Hygiene and Therapy from Sheffield University in 2013. He is passionate about helping his patients cure and prevent gum disease. He will tailor his advice to suit your individual needs because we all know that everybody is different. Jonathan keeps up to date with current developments by attending courses and he remains a member of the British Society of Dental Hygienists and Therapists." 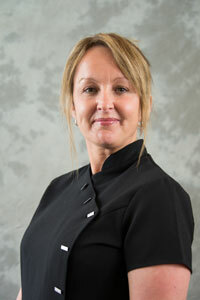 Emma joined the team in a dual role as Practice Manager and Dental Nurse in November 2012. Since 2003 she has been a Practice Manager with a Diploma in Dental Practice Management. 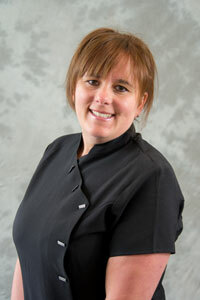 Emma is a registered dental nurse with the GDC of which she qualified in 1996. Her whole career has been in dentistry and she is the registered manager of the practice. Emma is still hands on and supports both Jenny Kogel and Richard Thompson assisting in surgery and is responsible for the day to day running of the practice. She is committed to both the patients and the staff and expects nothing but an excellent service to the patients of Tor Lodge. Chris joined the practice in May 2014. 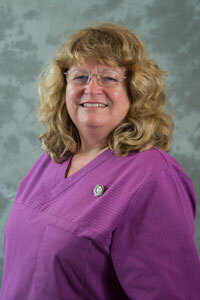 She has been a dental nurse for over forty years,working in the local area. Chris qualified in 1977 and is registered with the GDC. Over the years she has kept a breast with all the changes in dentistry keeping up to date with her CPD (continued professional development). "I enjoy my work immensley and find it a pleasure to work at such a friendly professional practice." Abby joined the practice in November 2012 and has worked in Dentistry since 1994 in both clinical and administration roles. She enjoys her position on reception immensely and has excellent communication skills and customer care is her priority. Abby enjoys liaising with the public and assisting in their needs. 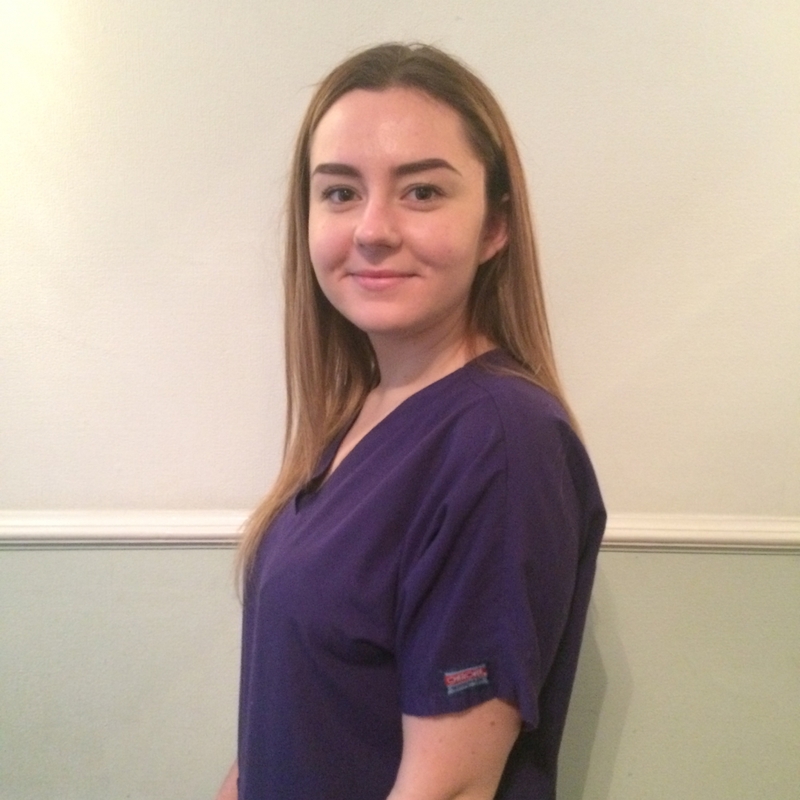 She also supports Emma with a range of different administration tasks as she has the experience and knowledge of the needs of both the practice and patients.